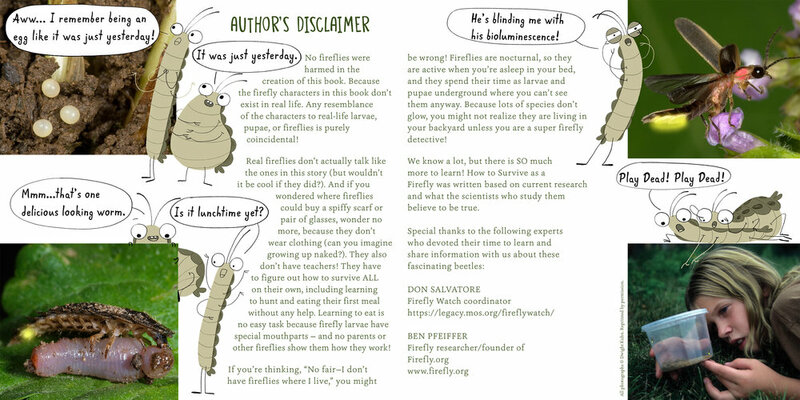 How to Survive as a Firefly provides a unique take on insect science that will entertain and educate in and out of the classroom. 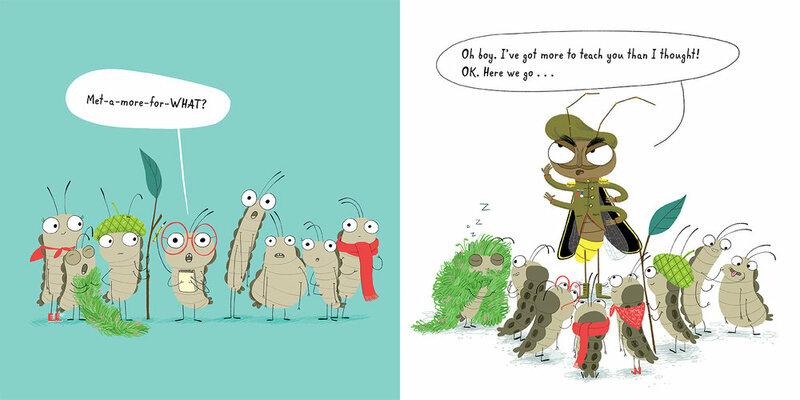 Full of opportunities for extended learning, this book includes fun facts hidden throughout the hilarious illustrated story – and after, a glossary of important terms and some real firefly photos. If you’ve ever wondered how these fascinating beetles grow and glow — and like to laugh while you learn — this book is for you!